A localized RPG, Shantae wants ur dollarz, and Mega Man (sort of) rides again. Hitting up some of the news less traveled this week, Beyond Co-Op is here to give you a taste of the single player world. Nintendo has announced another lucrative price drop, and Valve rolls out another trading feature to help you trim your Steam inventory. A couple of rather nice games have appeared on Kickstarter lately, and even though we're shy about touching the crowdfunding world, these are too tempting to resist. 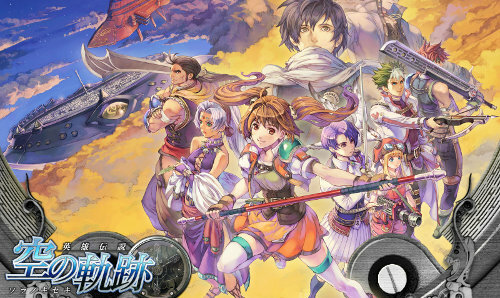 Released a few years ago on PSP, Legend of Heroes: Trails in the Sky has received no shortage of praise. The game kind of ended on a cliffhanger, though, which has led fans to beg and plead for an English release of the second chapter. XSEED recently spread the good news that with the help of Carpe Fulgur, the localization team every indie gamer loves, the next piece of Legend of Heroes will be translated and released on PSP, Vita and PC by the end of next year. Even better news is that the original Legend of Heroes: Trails in the Sky will hit PC this winter, so you don't have to rush out to buy a PSP or PS Vita to make sure you're caught up by 2014. Chances are if you know what a video game is, you're at least vaguely familiar with Mega Man. While the blue bomber may not have the high status he enjoyed during the heyday of NES releases, the games have stayed strong for several decades. Recently, the original creator of the Mega Man series Keiji Inafune posted a project titled Mighty No. 9 on Kickstarter, a sort of modern successor to the Mega Man formula. After, oh, a day, pledges ran right past the $900,000 goal and reached around $1.5 million. Interest is still climbing, and as of today three out of the five stretch goals have been met. If the drive reaches $2.2 million, Mighty No. 9 will see a PS3/360/Wii U release in addition to the PC/Mac/Linux versions. It is, how you say, "in the bag". Ok, last bit of Kickstarter news! 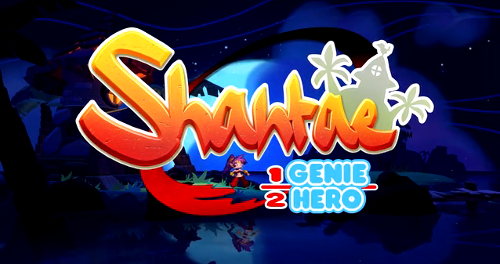 The dev team responsible for handfuls of gorgeous licensed games (including the recent Ducktales: Remastered) along with a few of its own original titles has gone the crowdfunding route to make another Shantae platformer. Half-Genie Hero is a colorful and creative action adventure game with its roots firmly planted in old school soil. It's not retro, per se, but it wants to expand the usual run and jump formula to include a helping of Shantae's usual shenanigans. There are a number of stretch goals and plenty of pledge levels to reach, and the game is approaching the half-funded mark. Again, in the bag. Valve recently flipped the switch on a new community feature for Steam users. Steam Trade Offers lives up to its name and allows friends to suggest trades for inventory items which can then be accepted, countered or declined without both users having to be online at the same time. In other words, it's a haggling meta game, since you didn't boot up Steam to play some other game, did you? 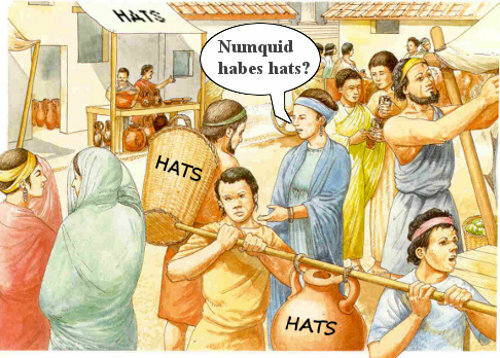 The service could eventually expand to include non-Steam-friend people as well, but for now it's just you and your buddies trying to decide which Team Fortress 2 hats are of equal value. Page created in 0.6265 seconds.